About the Doll: Tonner®'s latest SELINA KYLE is taking one a whole new look. 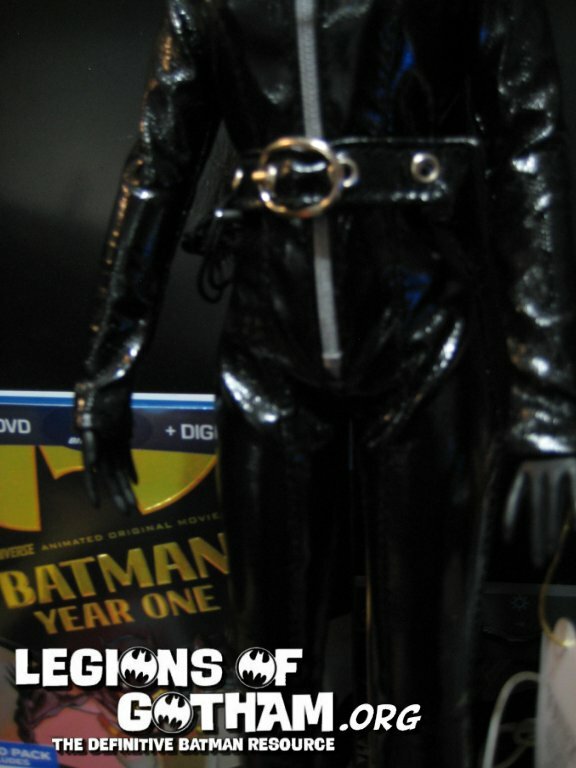 13" CATWOMAN™ prowls they roofs of GOTHAM in a sleek zip-up bodysuit with high collar and matching belt, molded goggles, changeable black and natural hands, and faux leather boots. 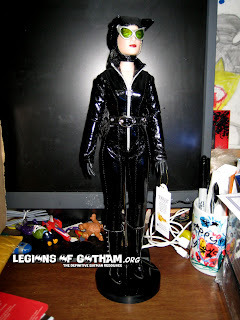 Our Take: Here is our look at one of the first dolls in the new Tonner 13" scale dolls. 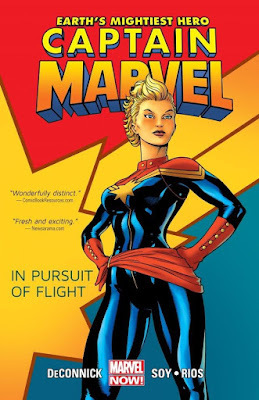 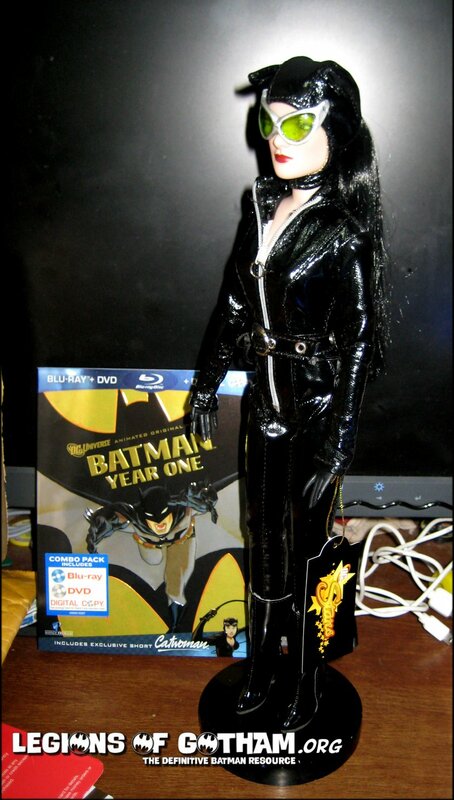 They come in at a lower price point, since they're at a smaller scale and the sculpt quality is still there! 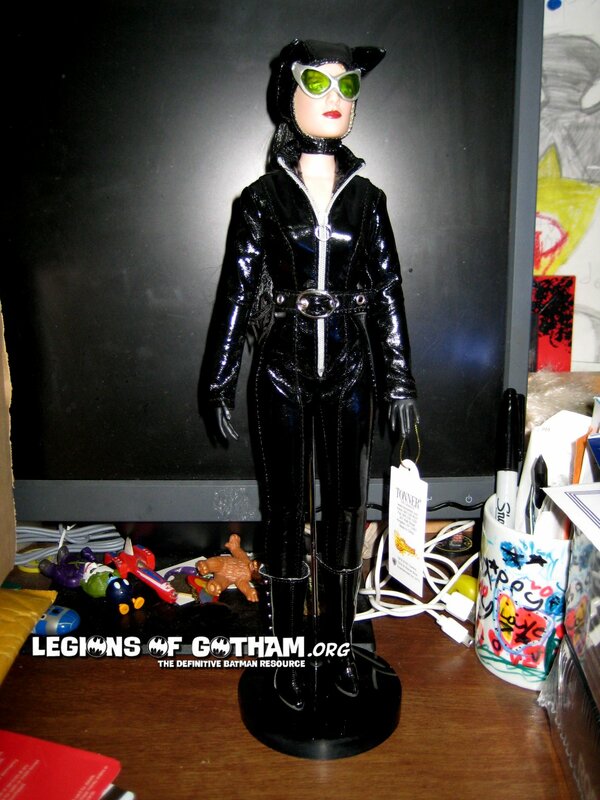 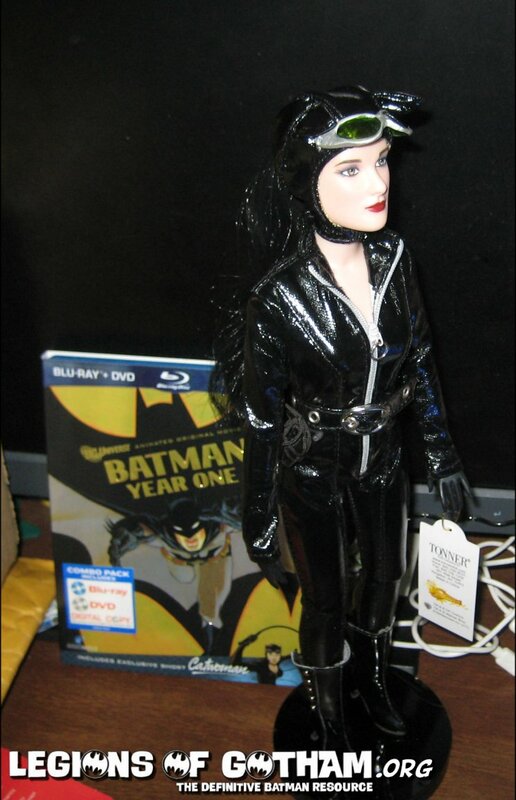 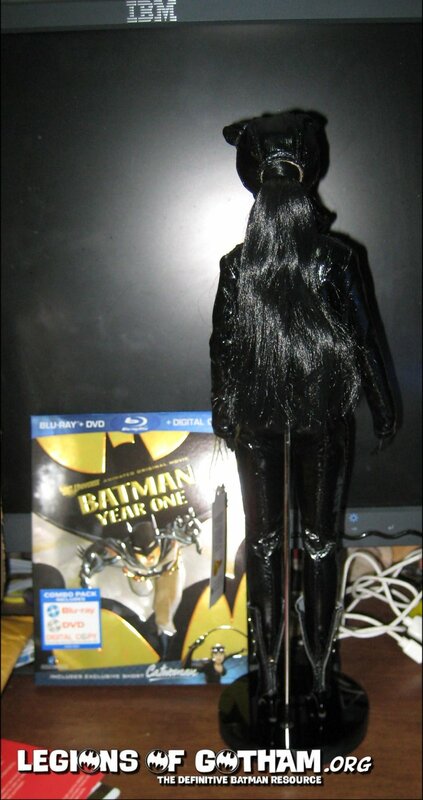 This is the first Tonner Catwoman in the modern suit. 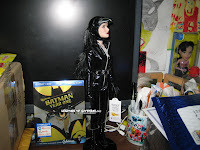 You can find her on the Tonner site for sale.